Fast press release distribution to a very wide range of news networks, financial, radio and business sites. 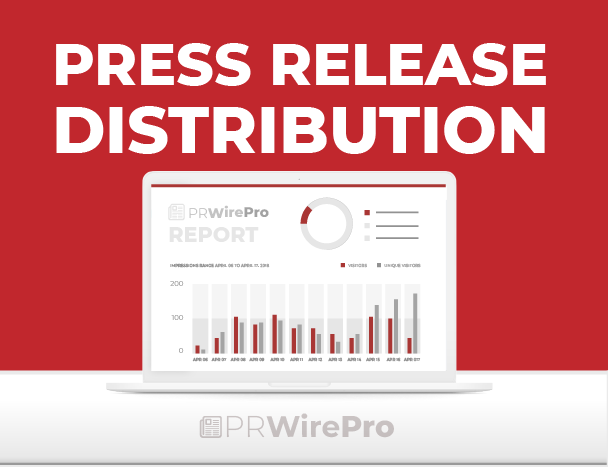 PR Wire pro offers the latest breaking news and headlines covering primarily the top news in business, technology and marketing. We offer several additional services, content marketing campaigns, press release writing services and also press release distribution.